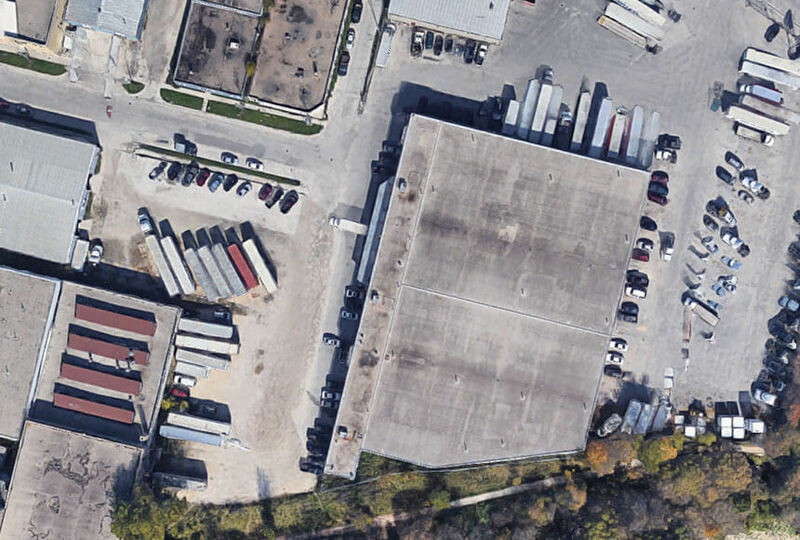 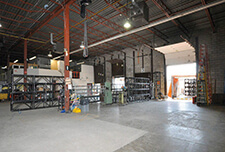 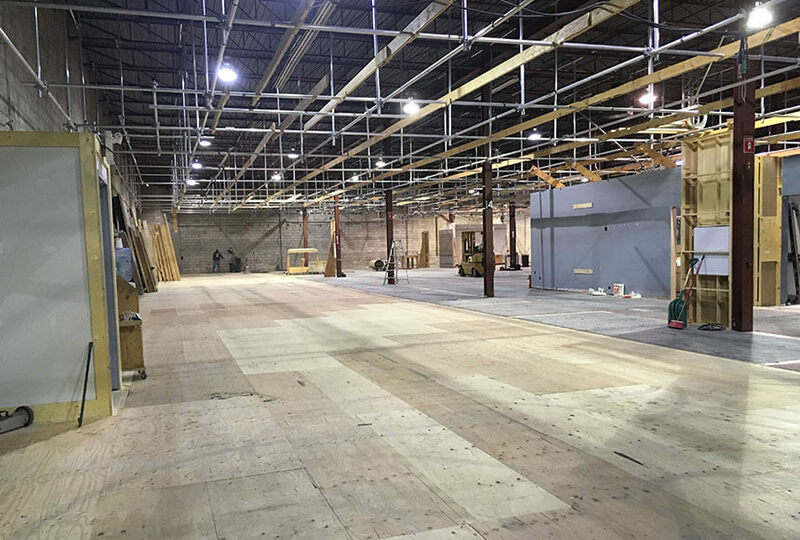 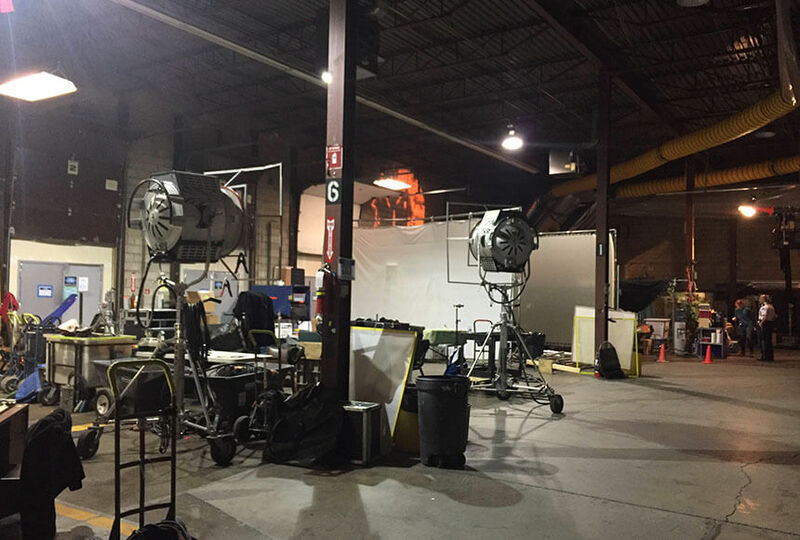 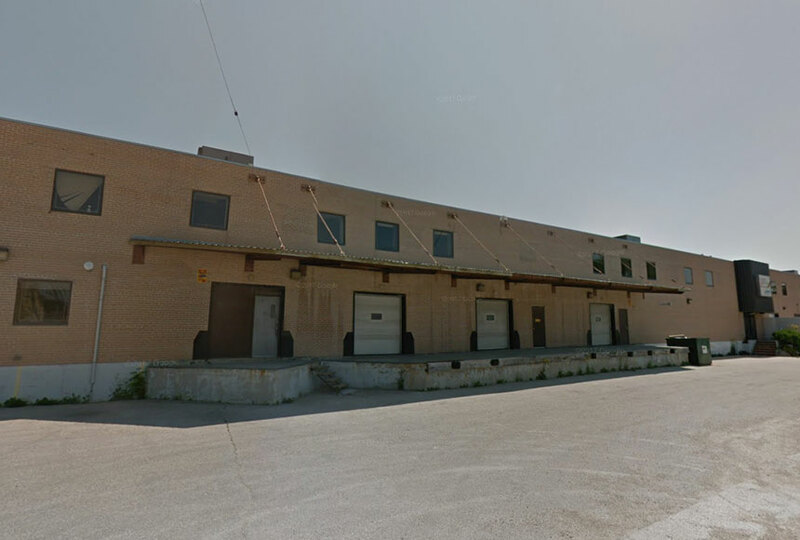 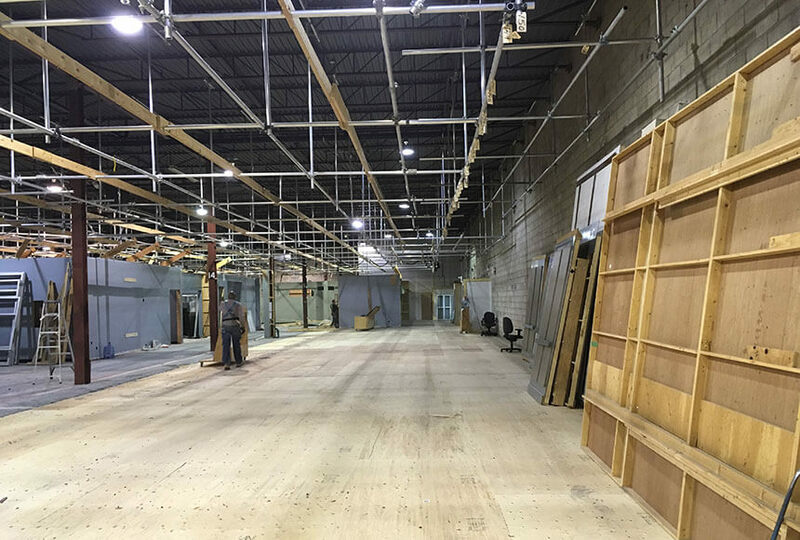 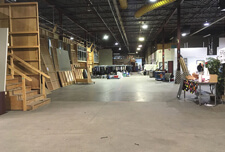 Manitoba Film Studios, located at 47 Gomez St in Winnipeg – just minutes from Portage and Main - is your all-in-one production space and backlot for television production, film / movie production and media production. 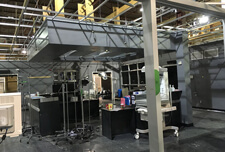 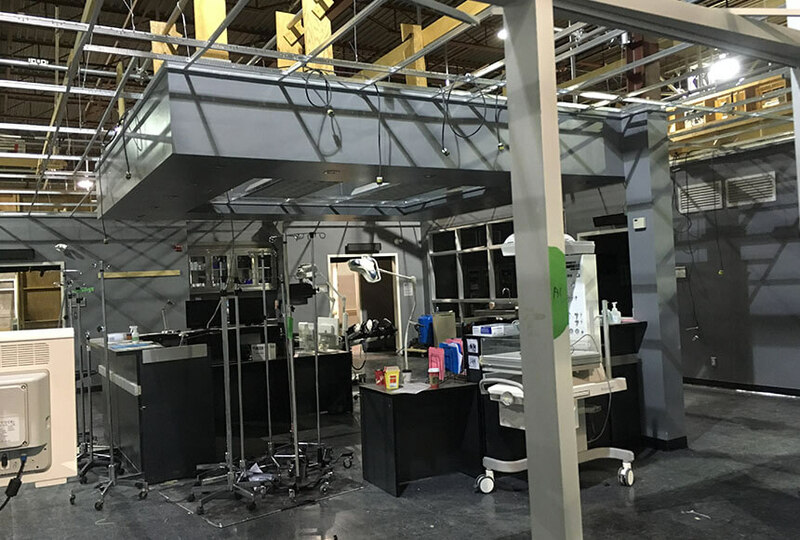 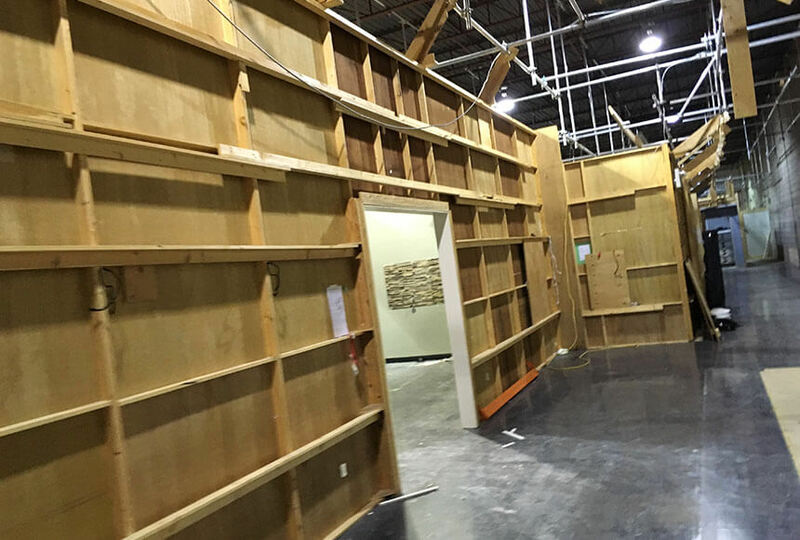 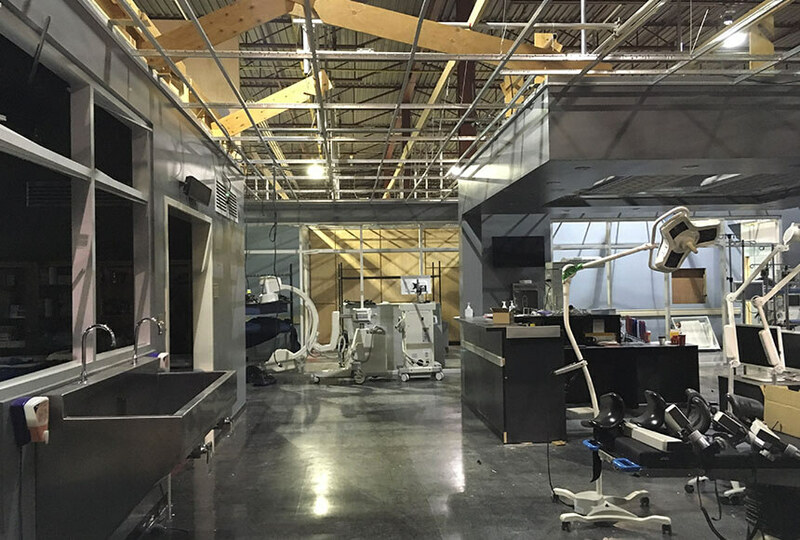 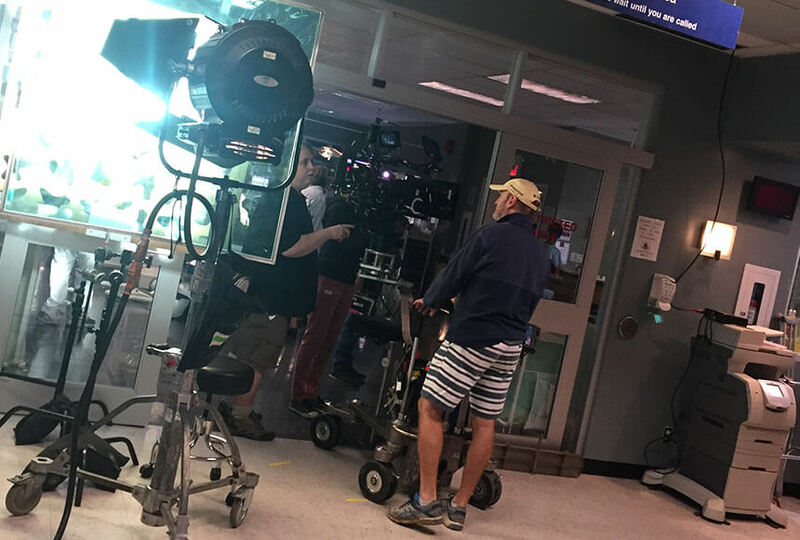 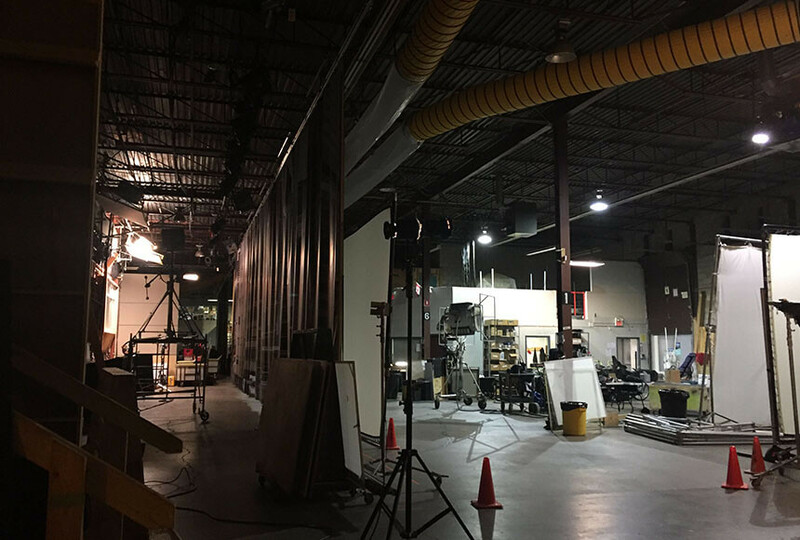 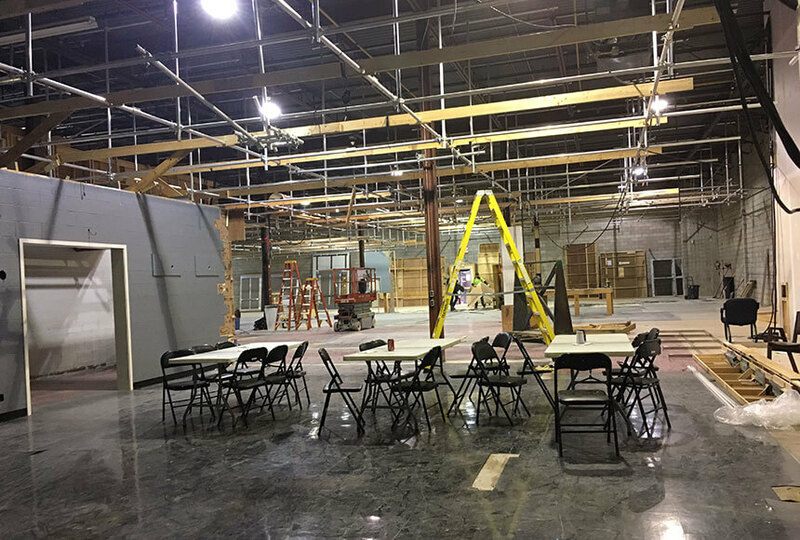 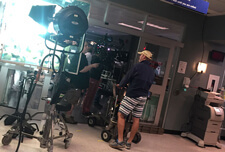 Our studios have been the primary filming location for seasons 3, 4, and 5 of CTV’s Saving Hope and season 1 of The Detail. 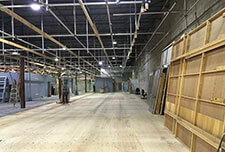 Our film studios and backlots are well-equipped to handle TV and movie productions of all sizes. 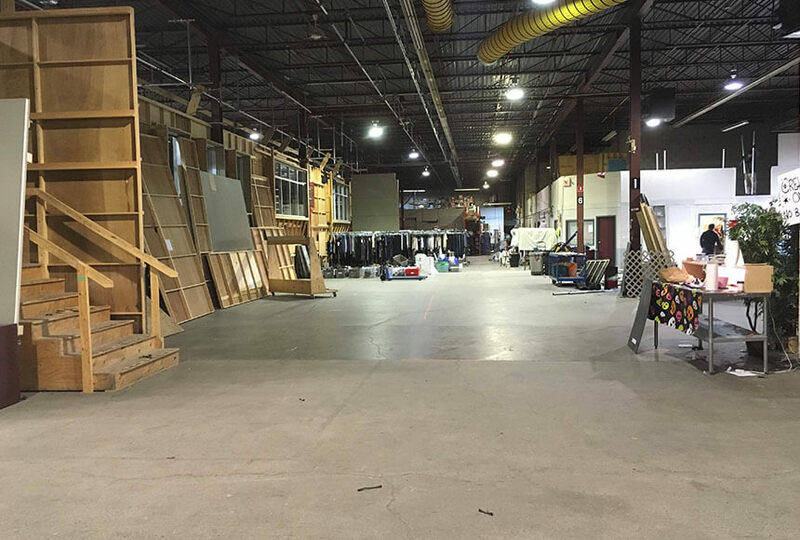 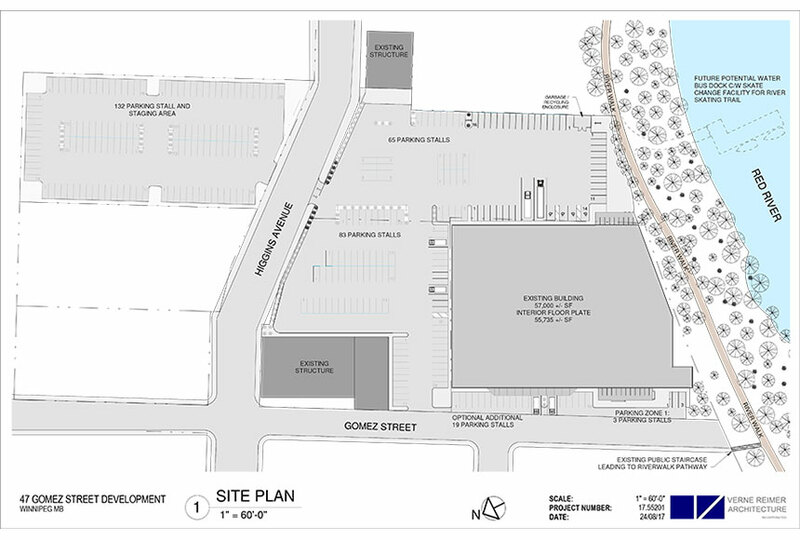 Manitoba Film Studios are located in The East Exchange and Waterfront North, moments from everything. 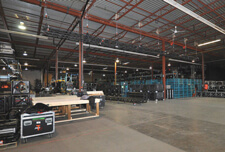 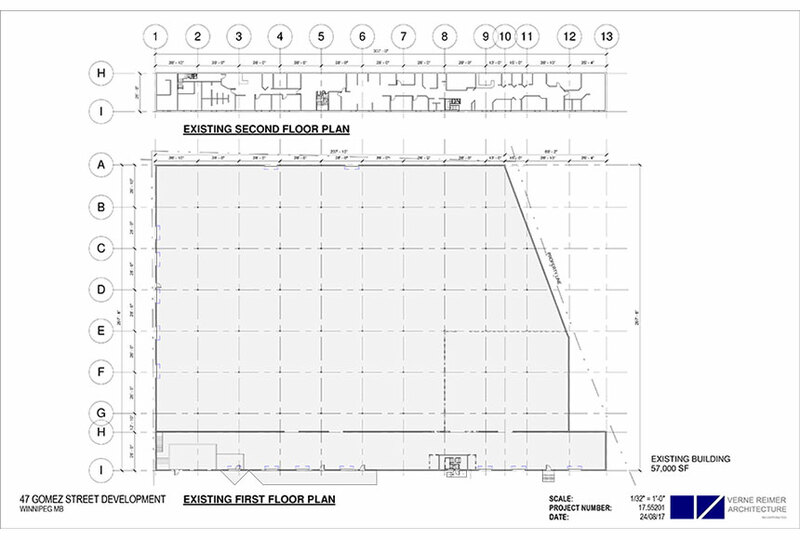 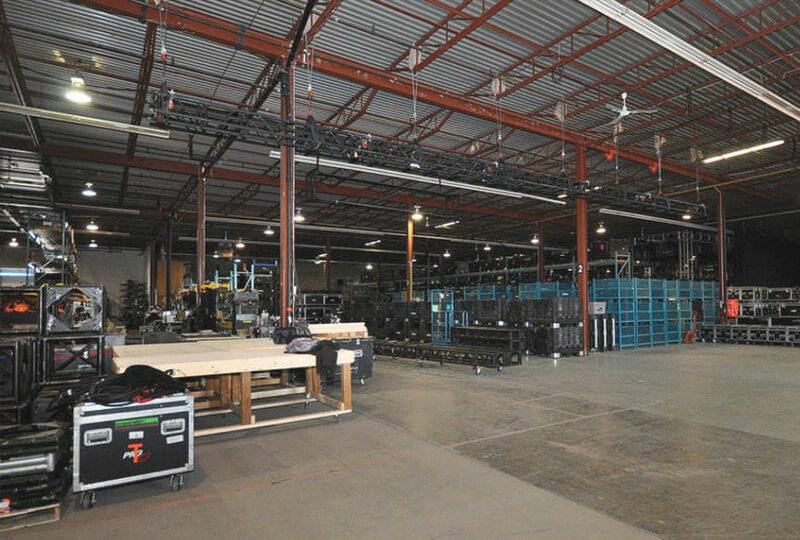 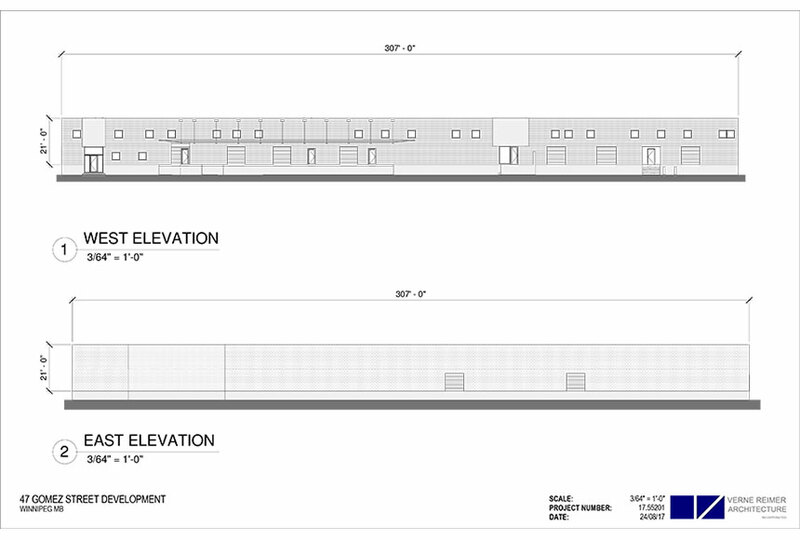 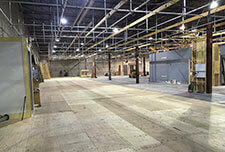 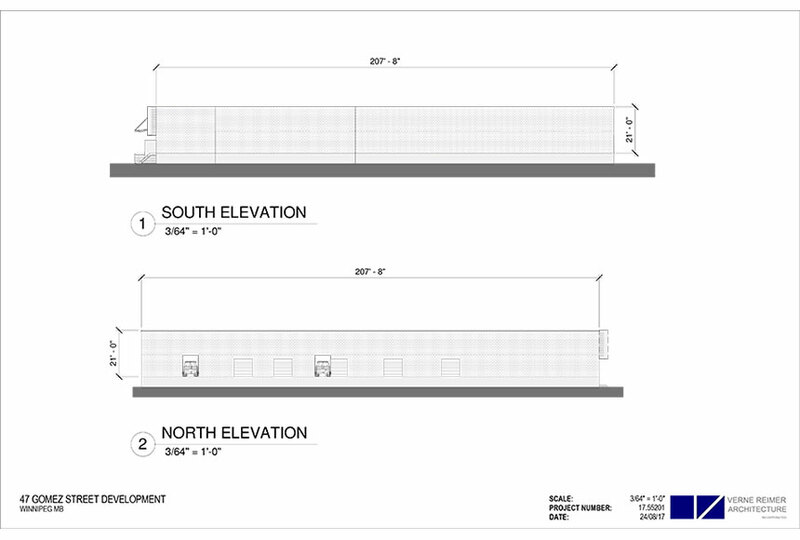 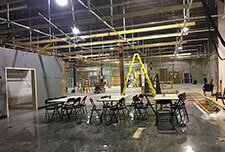 The production space features 57,000 square feet of floor area and 8,000 square feet of production and office space. 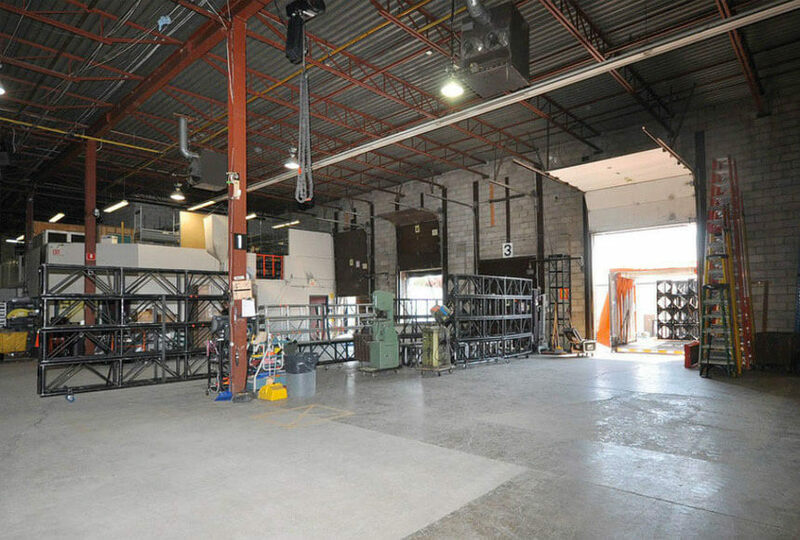 Ample space is also available for makeup, wardrobe and storage. The studio property has 7 dock level doors, and one door with drive-on capability for easy loading and unloading of equipment.